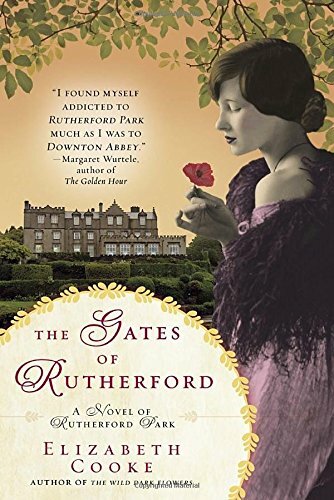 Return to the statley environs of Rutherford Park and the embattled Cavendish family—from the author of The Wild Dark Flowers. 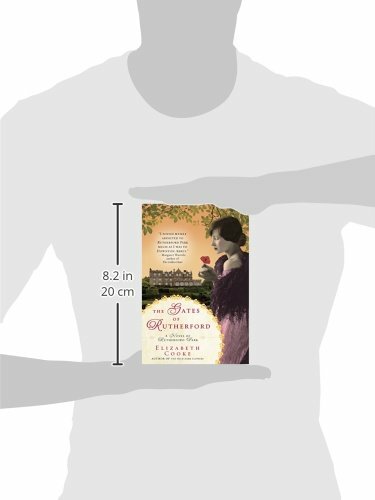 Charlotte Cavendish has been dreaming of her old home at Rutherford Park. It is April 1917; she is nineteen years old. And everywhere there is change. The war still rages on the Continent, where her brother fights for the Royal Flying Corps. Her parents’ marriage is in jeopardy, with her mother falling for a charming American in London. But not all is grim. Charlotte is marrying Preston, the blinded soldier whom she nursed back to health. Her parents couldn’t be happier about this. The young man hails from a well-established and wealthy family in Kent, and he’s solid and respectable. They hope he’s the one to tame their notoriously headstrong daughter.